Tomatoes are red-hot! 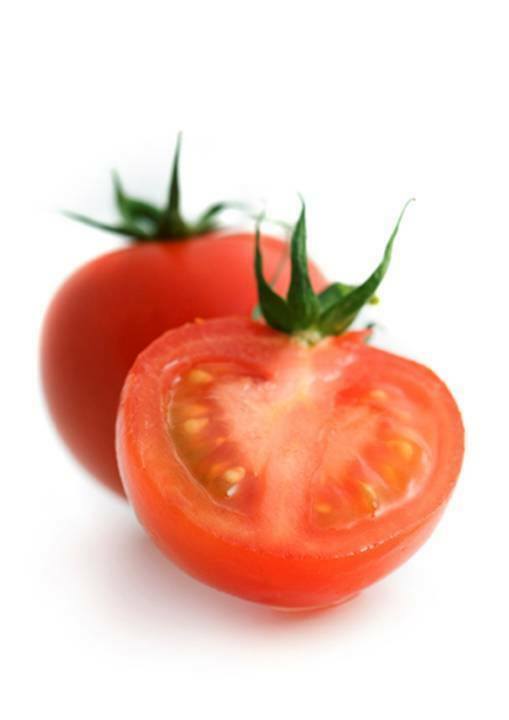 First came studies showing that people who ate the most tomato products had less prostate and colon cancer. Now for the first time, we’re hearing that tomatoes prevent heart attacks. 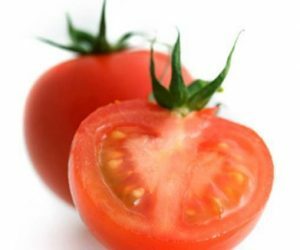 In Europe, men with the highest tissue levels of lycopene — the compound in tomatoes that may turn out to be the good guy — were only half as likely to suffer heart attacks as men with the lowest levels (American Journal of Epidemiology, October 1997).